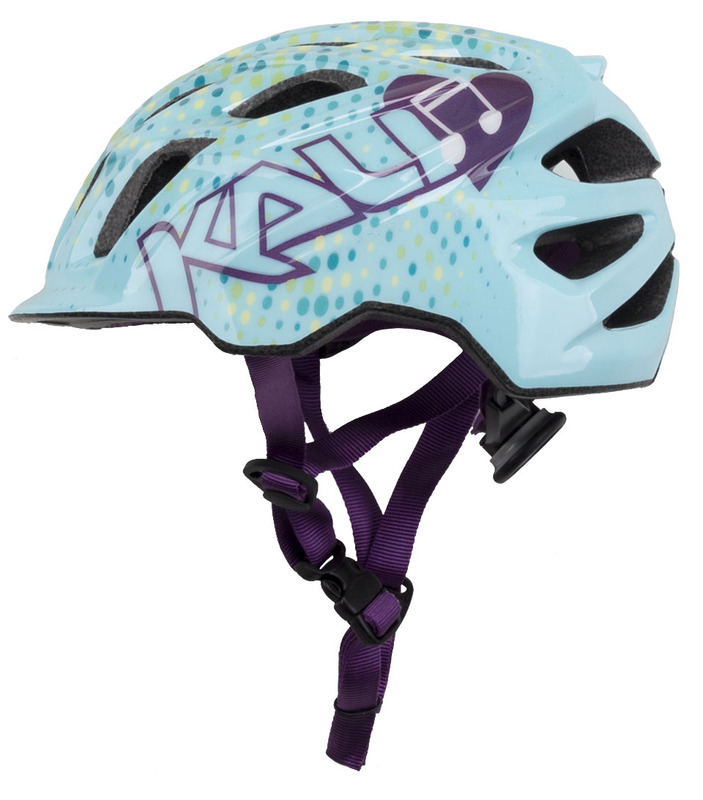 Whether you're riding the trails, racing to victory, or just cruising to your local coffee shop to get a latte, you should be wearing a helmet. The same can be said about children when they are riding too. 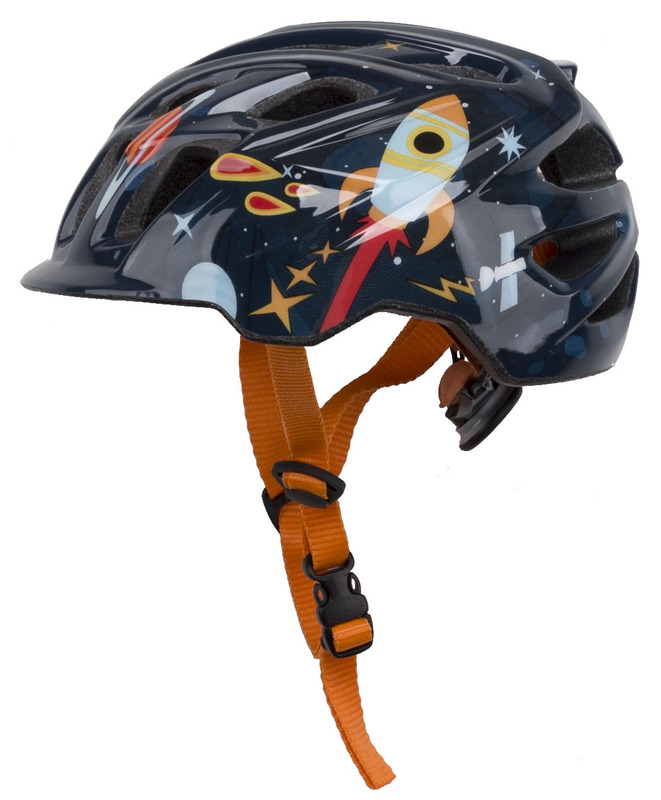 It is of paramount importance to have a helmet on your child's head while they are riding to protect their noggins. 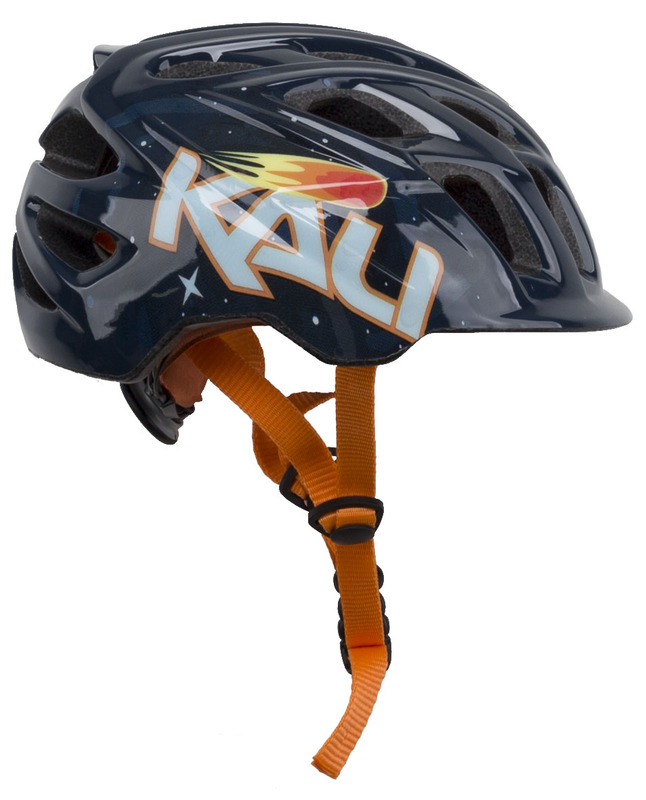 The Kali Chakra Child Helmet is designed for groms 5 years old and up. 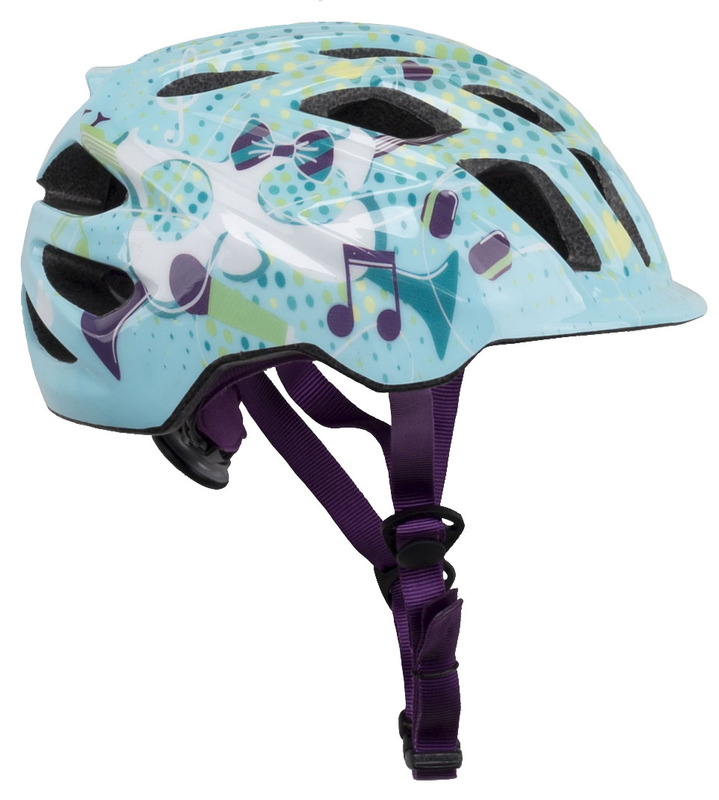 It features a Composite Fusion in-mold construction and extended rear coverage for added safety and protection. 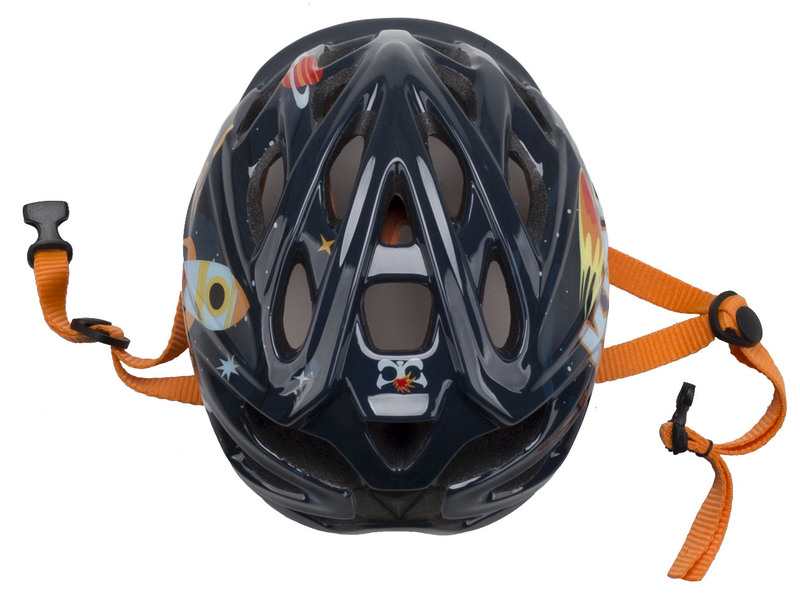 The visor of the helmet is molded directly into the shell and a Dial-Fit closure system will make it easy to dial in the perfect fit on the rear. 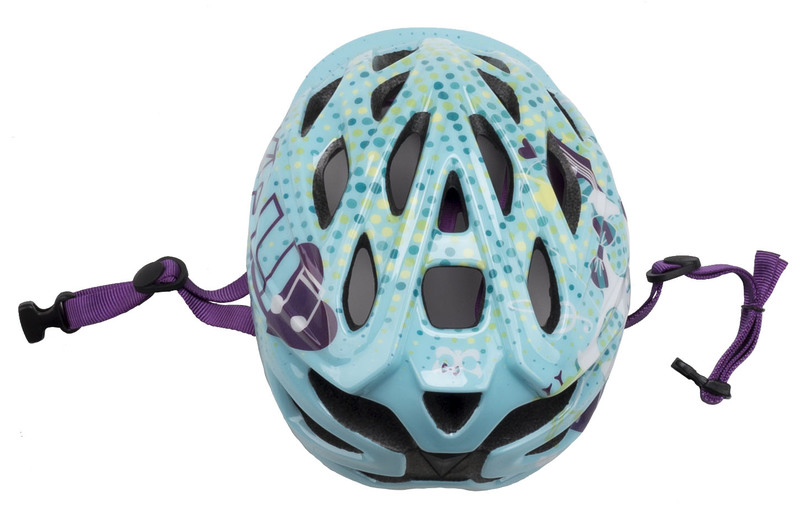 The anti-microbial pads in the helmet absorb the sweat and also helps eliminate the stink.